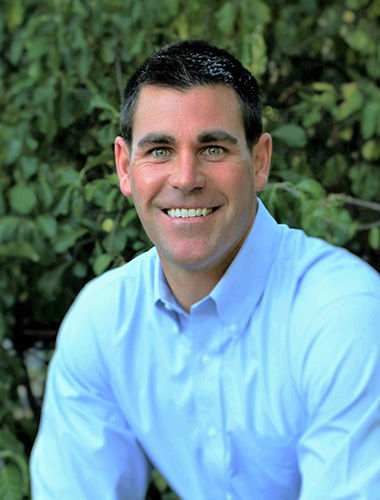 Dr. Christopher P. McBride graduated from the University of New Hampshire in 2002 with a degree in Kinesiology, specializing in Exercise Physiology and with a focused course study in the Nutritional Sciences. In addition to being a multi-sport athlete, Dr. McBride was involved in the college’s Cardiac Rehabilitation program, focusing on helping patients use exercise as a rehabilitation tool. After his undergraduate studies, he earned two degrees from Logan University in St. Louis, MO, a B.S. in Human Biology and a Doctorate in Chiropractic. Dr. McBride earned special honors at the school in both Radiology and Outpatient Clinical services, where he served as a liaison between students and clinic directors. He utilizes the latest joint mobilization techniques along with musculoskeletal rehabilitation therapies on patients of all ages. 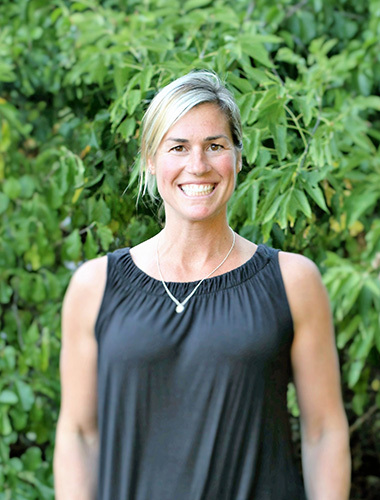 Dr. Jennifer J. McBride graduated from the University of Vermont with a major in Biology and minor in Chemistry. After her undergraduate studies, she attended Logan University in St. Louis, MO, where she earned a B.S. in Human Biology and a Doctorate in Chiropractic. While at the college, Dr. McBride provided exceptional treatment at both the Free Clinic Shelters in central St. Louis and the Student Health Center, earning her special accolades as a senior intern for her outstanding and unselfish service. While working at the clinics, Dr. McBride developed a particular interest in adjusting techniques for pregnant women and infants, and she carried this interest into her first job at the Ellisville (MO) Health Center. Dr McBride has training in gentle mobilization techniques as well as more traditional chiropractic adjustments.